X-Treme TV sports star Reid Stratton has everything-until his best friend falls to his death on a climb while shooting their show. In the fierce media fallout, Reid begins to question everything about himself. 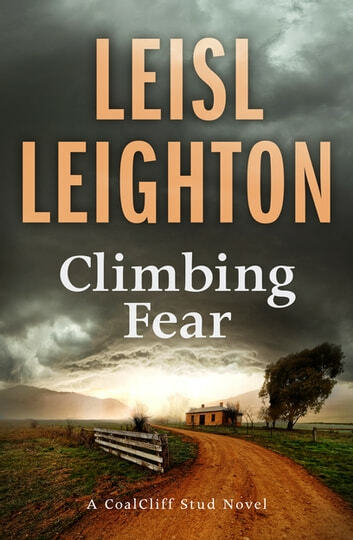 Crippled by a new fear of climbing, Reid returns to CoalCliff stud, his family's horse farm, to recover. Single mother Natalia Robinson is determined to start afresh, away from the shadow of her past. A job at CoalCliff Stud where she lived as a child is the perfect opportunity to live the quiet life she always wanted. But she is unprepared to see Reid, and is even more unprepared for the passion that still burns between them. But after a series of menacing events threaten the new home she is trying to build, Nat realises that Reid is the only person she can rely on to keep her and her daughter safe. Together, Reid and Nat must face the pasts that haunt them if they are to survive the present and forge a future of hope.